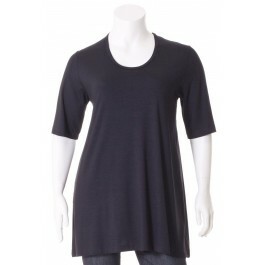 3/4 Sleeved shorter shirt with a round neckline. 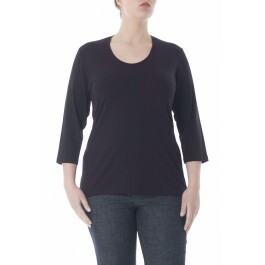 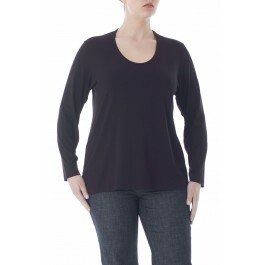 The small fit shirt follows the shape of the body, straight on the hips. 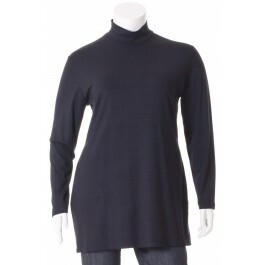 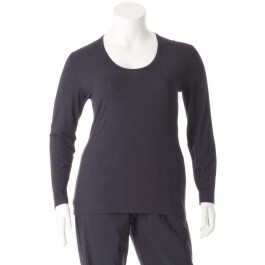 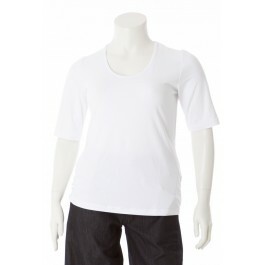 Made from high-quality viscose/elastane jersey.